This rock band was a huge hit in the 80s in Yugoslavia. 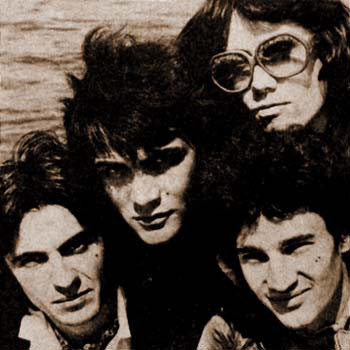 They formed in 1977 in Zagreb, Croatia with the lead singer Branimir Johny Shtulich. Why is Azra first on the list? They are supposedly the greatest musical influencers of their time and in the Yugoslavia period overall. They have strengthened the rock music basis of their time with the most known: “Marina”, “Uzas je moja furka”, “Balkan”, “Krvava Meri”, “A sta da radim”, “Kao ti I ja” and others.